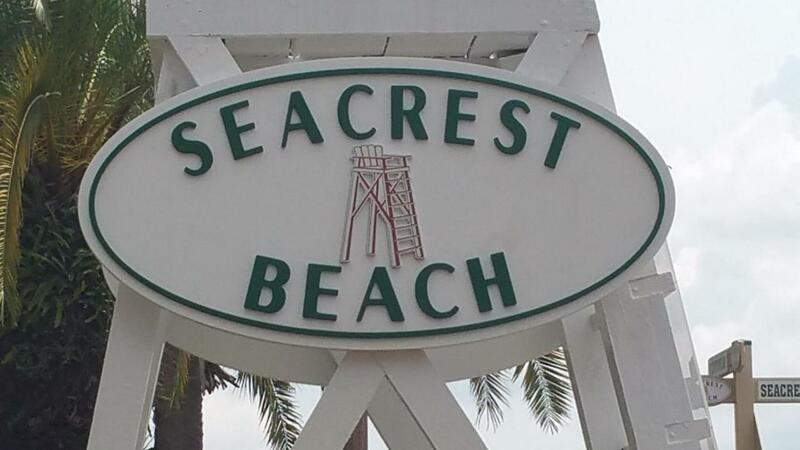 Build your DREAM home on one of the largest lots in the much desired Seacrest Beach community. Lot offers parking in front as well as a back entry access for a 2 car garage or street parking. 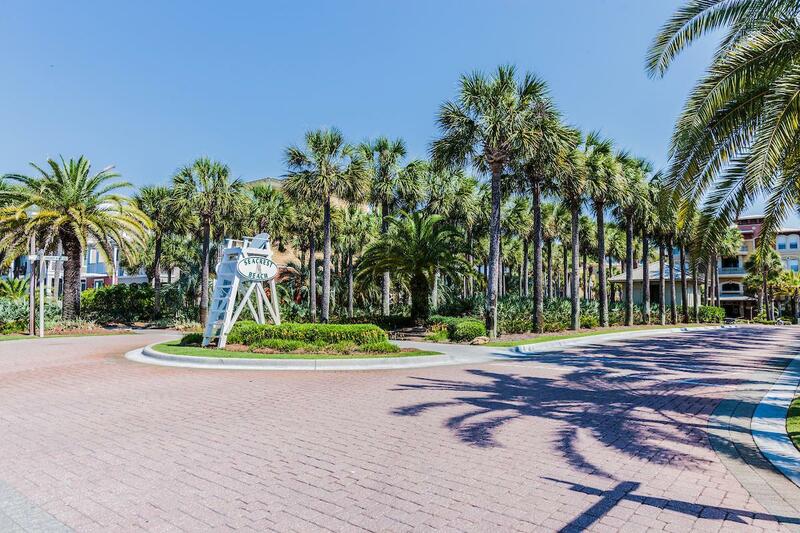 This perfect beach location on the east end of Hwy.30A has brick paver streets, lush tropical landscaping, recreational areas, 12,000 sq. 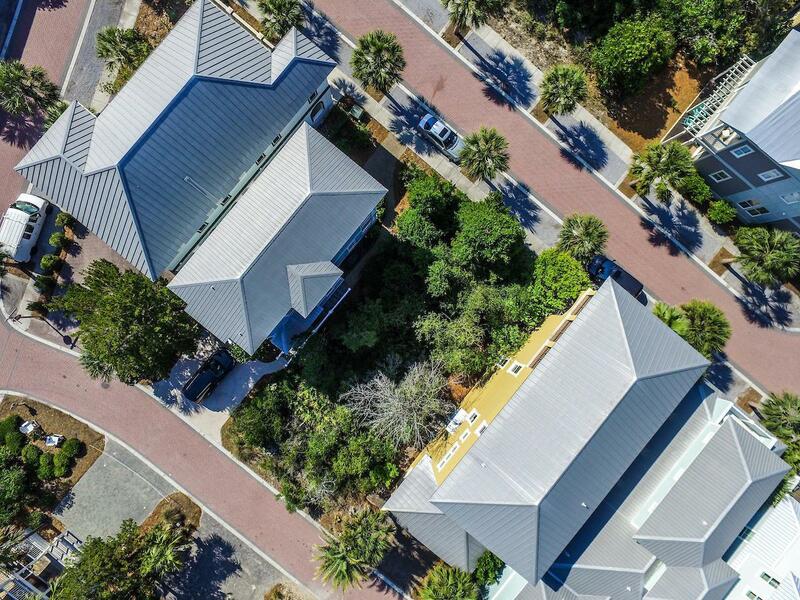 ft. lagoon pool, pedestrian walking trails, ample parking and much more. 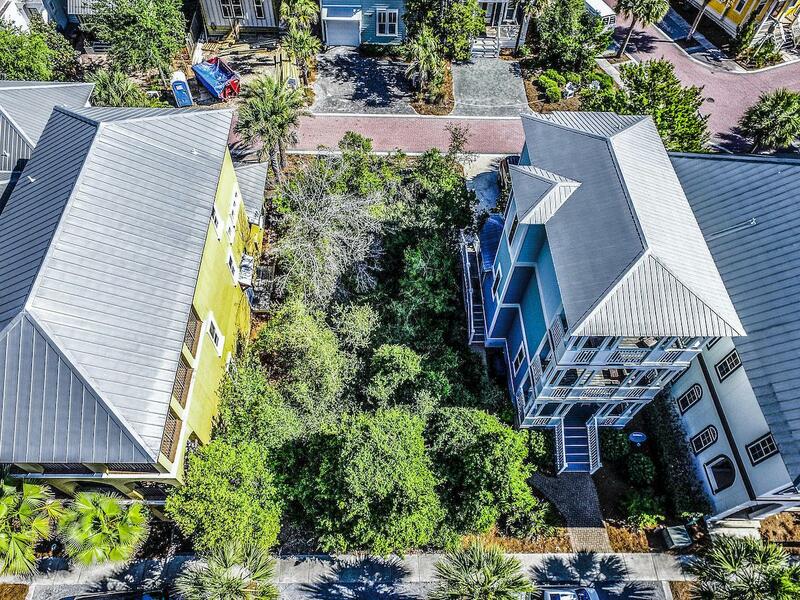 Located between the premier new urbanism lifestyle communities of Rosemary Beach & Alys Beach. Walk or ride your bike to all the fine dining and casual restaurants, entertainment, shopping and other outdoor activities. Walk to the pool or the World's Most Beautiful Beaches or ride the shuttle which operates from March 1-October 31. Buyer to verify all data and dimensions.